Have you been ''Beachfront Bargain Hunting'' but want a unit that you can put your ''Design Cents'' on and ''Design on a Dime''? 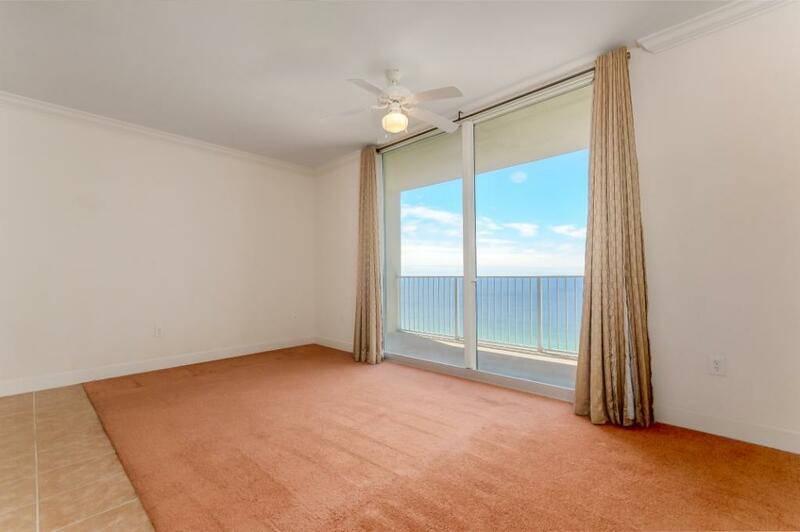 We have the perfect unit for you! 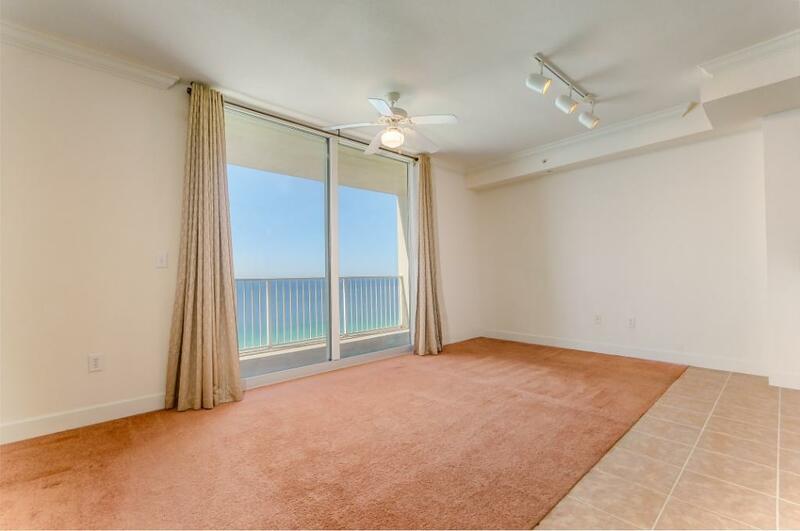 Tidewater Beach Resort Unit 1707 has perfect bone structure but needs your personal touch! 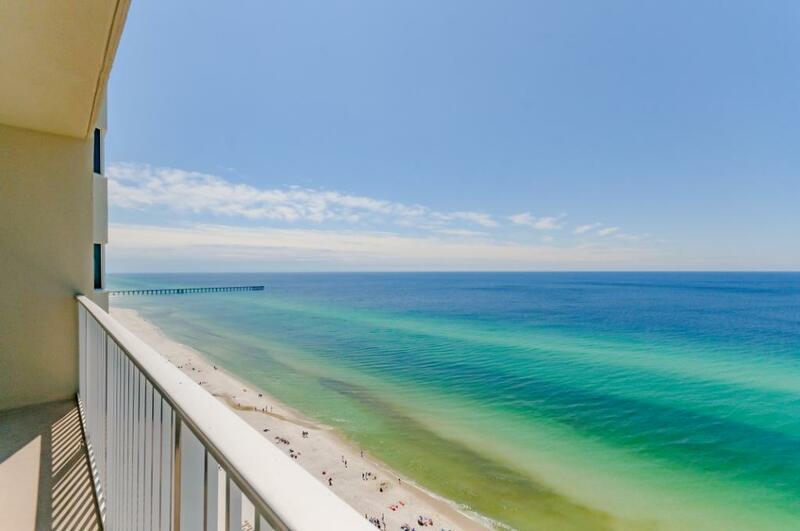 This is a 1 bedroom 2 bath which has never been rented, is being sold unfurnished, has beautiful pendant lighting in the kitchen and provides incredible views of both the beach and the Gulf! Contact us today so you can put your ''Design Cents'' to work!